LIEPP's Sciences Po internal network relies mainly on its four founding centers : Centre for european studies and comparative politics (CEE), Department of Economics, Centre for sociology of organisations (CSO) and Centre for studies in social change (OSC). LIEPP also collaborates regularly with other centers and units: the Centre for political research (CEVIPOF), Centre d'histoire, Law School, School of Public Affairs, and Doctoral School. The national and international academic network of LIEPP outside Sciences Po is based on the diversification of affiliations and numerous research projects. Alongside, LIEPP has established a network of non-academic partners with institutions responsible for evaluations and public actors who request and use evaluations. These partnerships take several forms: funding for research projects, regular collaborations around the organization of events, and data access. The Foundation de France calls on a LIEPP team, led by Daniel Benamouzig and Henri Bergeron to investigate the role of private philanthropy in the health sector. More information. 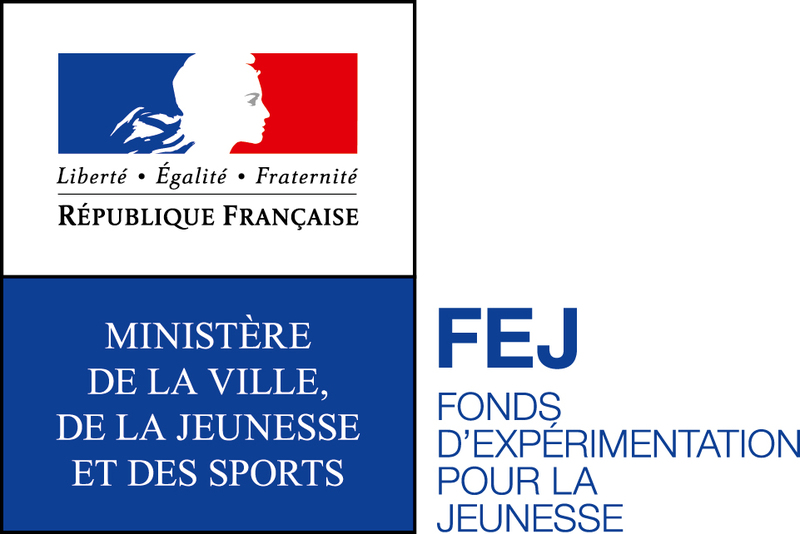 LIEPP receives a financial support from the 'Fonds d'Expérimentation pour la Jeunesse' (FEJ, the Experimental Youth-Development Fund) to conduct a multiannual assessment of mediation schemes against violence and harassment in high school and of the prevalence of violence in middle school. More information. The 'Direction de l'évaluation, de la prospective et de la performance', (DEPP) part of the 'Ministère de l'éducation nationale', is another supporter of LIEPP, which tasked it to carry the "Stereotypes, self-censorship and academic success" project. This project studies the negative effects of stereotypes associated with disadvantaged social classes on students' success in school. More information. LIEPP also benefited from the financial support of the OECD for the creation of a report about the pros and cons of a single contract of employment and its ability to reduce dualism in the labour market. Read the report and the Policy Brief (in french). Several evaluations were made by the LIEPP for the French National Assembly: a study on the policies of articulation between family and professional life and policies towards families (2015) as well as a study on the tax exemption policies for the development of personal services (2018). LIEPP provided trainings in public policy evaluation methodology to inspectors of the General Inspectorate of Social Affairs (IGAS). 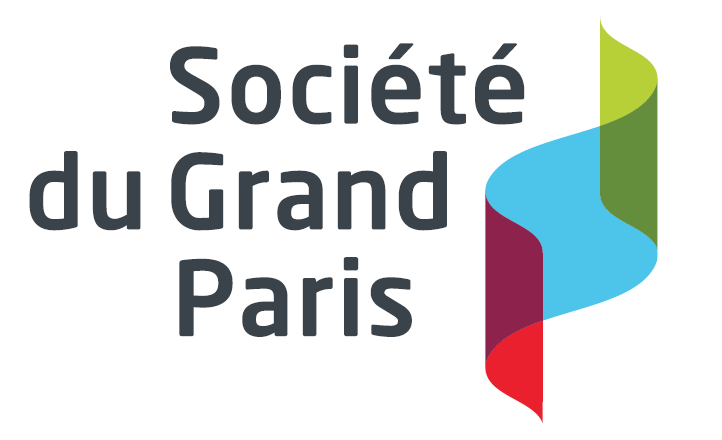 LIEPP works with the Société du Grand Paris on two large-scale projects: the first evaluates the effects of transport policies on international companies’ location, and the second focuses on the impact of Grand Paris Express on real estate. These studies are directed by Pierre-Henri Bono. The Mission Interministérielle de Lutte contre les Drogues et les Conduites Addictives (MILDECA) has asked LIEPP for an evaluation of its actions as a coordinator of the framework for the French government 2013-2017 plan to fight drugs and addictions. LIEPP’s research team is led by Louise Lartigot-Hervier, under the scientific supervision of Henri Bergeron (CNRS/CSO) and Patrick Hassenteufel (UVSQ). More information. In partnership with France Stratégie, LIEPP conducts an interdisciplinary evaluation of the Tax Credit for the Competitiveness and the Employment project (Crédit d'impôt pour la compétitivité et l'emploi /CICE) and the potential obstacles of its implementation. This ex-post evaluation mobilizes an interdisciplinary research team and various methodological tools. Along with qualitative study aimed at understanding the determinants of recourse to the tax credit and the reasons of its use, the LIEPP undertakes an ex-post evaluation of the CICEs effects with regards to employment and the wage structure. More information. In association with Reporters without Borders (RSF), LIEPP launched a research project looking at: “Who Owns the Media? Capital, Governance and Independence”. This study, led by Julia Cagé and Etienne Fize, aims to examine the governance and ownership structures of the general media in developed countries. In the project's first stage, it will cover the ownership structure of the entire media universe in France. This study will then be enlarged to cover all OECD countries starting with a group of six countries: France, Germany, Italy, Spain, the United Kingdom and the United States. More information. LIEPP works with the ‘Ecole Nationale Supérieur de Sécurité Sociale’ (EN3S) on a project entitled: “Redistributive Impact of the Socio-Fiscal Models of Social Welfare: An International Comparative Analysis". This project, led by Michaël Zemmour, is based on empirical data to analyze the contribution of the tax system structure, the shape and the volume of social benefits to reduce inequalities. This study will present an international comparison of social welfare models and reveal the characteristics of various redistributive patterns. More information. LIEPP and the Urban School of Sciences Po are working together with Crédit Foncier de France to study property ownership policies. The aim of the study is to learn from the French case by understanding the positive and negative impacts of certain policies. The research will be conducted until 2019 within the framework of sponsorship agreement signed with the Crédit Foncier de France. More information. LIEPP is the academic partner of the "Secure professional carrer paths" chair. This chair is managed by the Fondation du Risque (research fund). It gathers researchers from Sciences Po and the Groupe des Écoles Nationales d'Économie et Statistique (GENES) which includes in particular the Ecole Nationale de la Statistique et de l’Administration Economique (ENSAE) and the Center for Research in Economics and Statistics (CREST). More information. A research project of LIEPP on Economics of Housing and Public Policy Evaluation (ECHOPPE) led by Etienne Wasmer was selected by the French National Research Agency within the Generic call for proposals in 2017. LIEPP, in partnership with the Commissariat général à l’égalité des territoires (CGET), made a research condicted by Nina Guyon aiming to evaluate the effects of the National Program for Urban Renovation. LIEPP carries out a study on free public transport led by Quentin David. for the City of Paris. LIEPP has received a post-doctoral grant from the French Ministry of Higher Education, Research and Innovation for the evaluation of the simplification plans in higher education and research conducted by Clément Pin and Agnès van Zanten. The Women in business Chair of Sciences Po, founded by LIEPP and the Sciences Po Entrepreneurship Centre, is a new research and teaching chair whose goal is to create and scientifically evaluate interventions aimed at reducing the barriers that women face in their careers, whether it is to access leadership positions or to embark on entrepreneurship. This Chair is sponsored by the CHANEL Foundation, Goldman Sachs, AXA Research Fund and Pepsico. A team of researchers from LIEPP and IPP was selected as part of a call for projects from DARES on the evaluation program of the impact of the training "Recruit without discriminating" on the diversity of recruitments.